Can't wait for the new Star Trek movie? Here's your chance to see the first 9 minutes of the highly anticipated sequel in 288 IMAX theaters around the US and Canada. Find an IMAX near you. 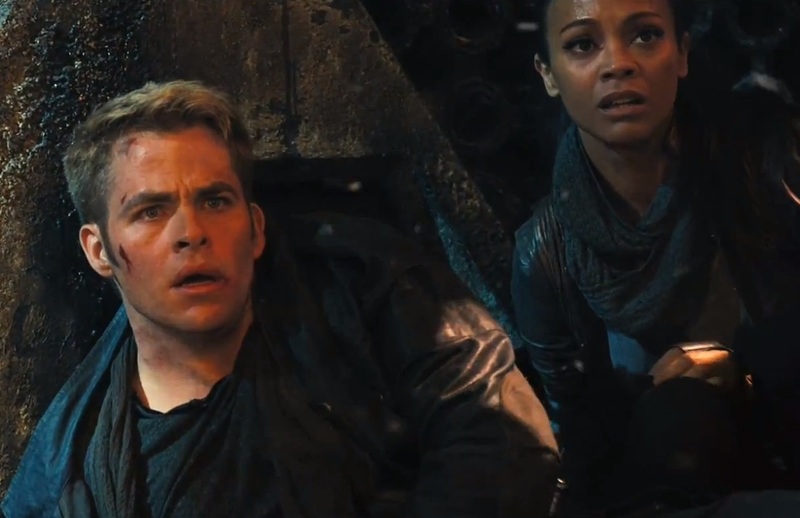 The newest Star Trek movie has eager fans buzzing with anticipation - but if a trailer before The Hobbit isn't enough, fans at select theatres will actually get to see part of the movie. Paramount Pictures will release the first 9 minutes from J.J. Abrams’ Into Darkness exclusively in IMAX 3D months prior to the film’s official release in May 2013. This first-look at the movie will play in 288 digital IMAX theatres beginning December 14, 2012. To find a theatre near you, simply follow this link and select your state from the drop-down menu. We suggest you arrive extra early to the screening of the movie you're attending, which will presumably be The Hobbit, to make sure you see the clip. And from what we've heard - you don't want to miss it.